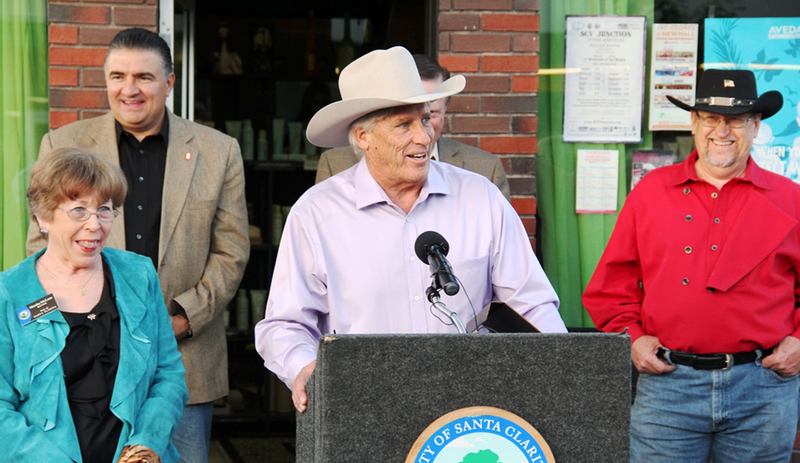 SCVHistory.com | Newhall | Diamond Farnsworth Inducted Into Newhall Walk of Western Stars, 4-16-2015. 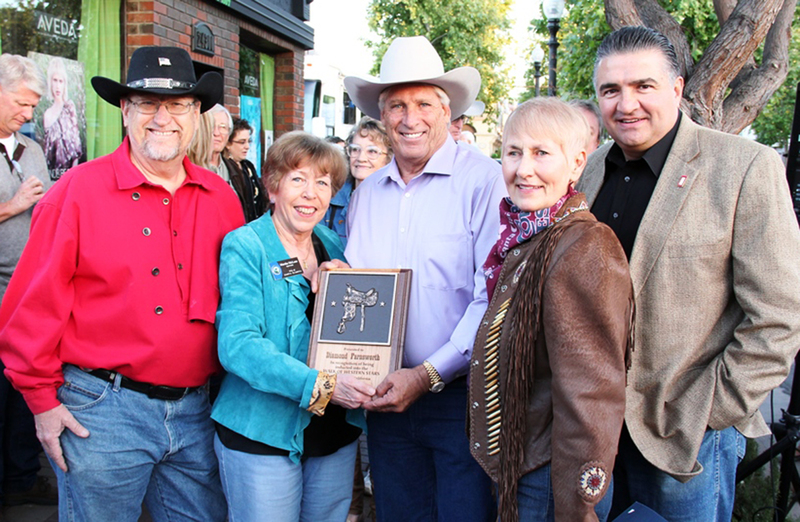 Diamond Farnsworth Inducted into Newhall Walk of Western Stars, 4-16-2015 With Councilman TimBen Boydson, Mayor Marsha McLean, Councilman Dante Acosta, Councilwoman Laurene Weste. 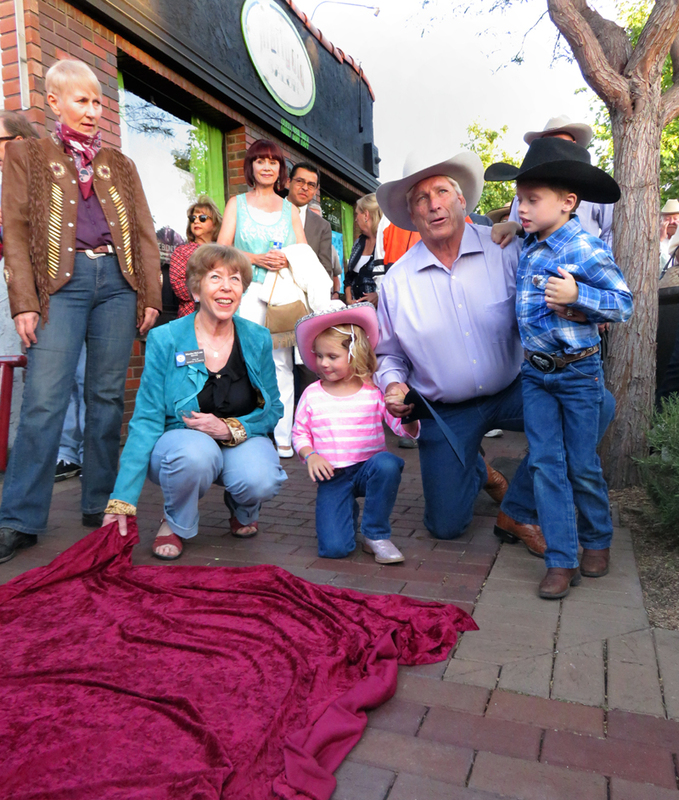 Diamond Farnsworth Inducted into Newhall Walk of Western Stars, 4-16-2015 In front of 24300 Main Street, Newhall. 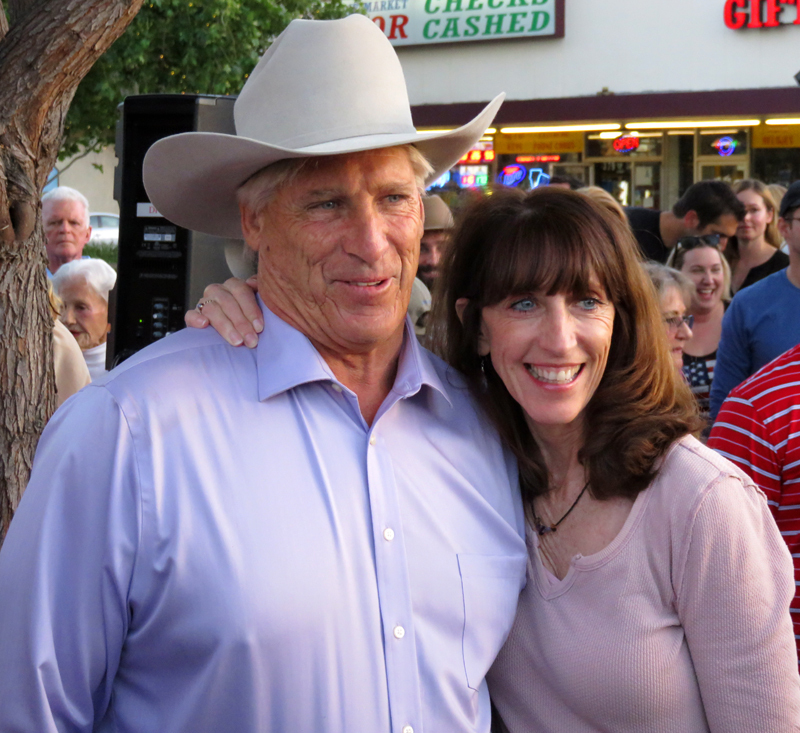 Diamond Farnsworth Inducted into Newhall Walk of Western Stars, 4-16-2015 With Councilman Bob Kellar. 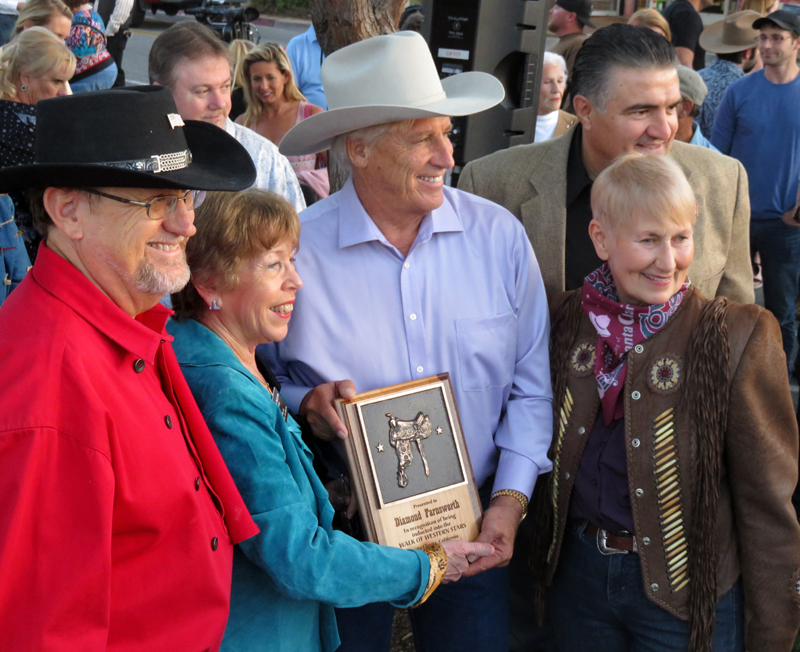 Diamond Farnsworth Inducted into Newhall Walk of Western Stars, 4-16-2015 With Councilwoman Laurene Weste. 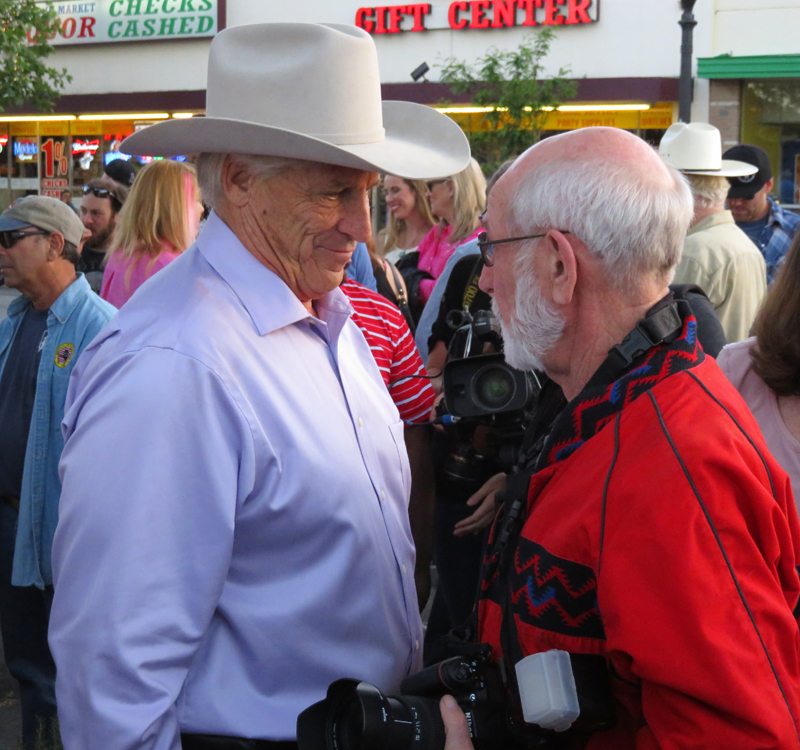 Diamond Farnsworth Inducted into Newhall Walk of Western Stars, 4-16-2015 With photographer Jack Hummel. 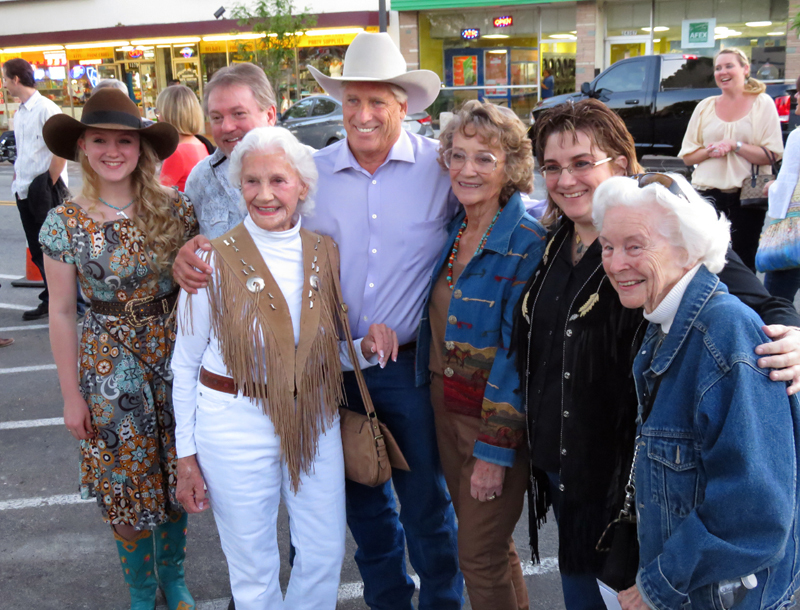 Diamond Farnsworth Inducted into Newhall Walk of Western Stars, 4-16-2015 With actress Peggy Stewart (left of center), the family of Stuart Hamblen, and Marilyn Tuttle (far right). 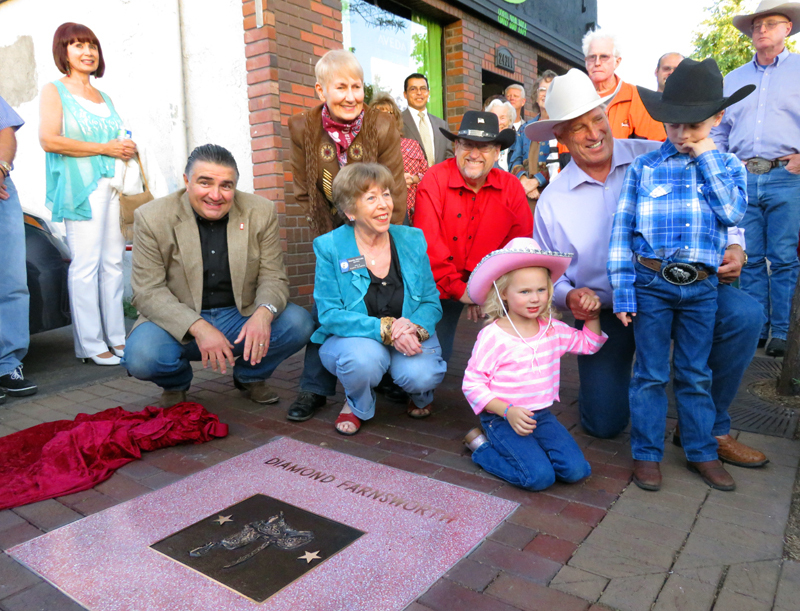 April 16, 2015 — Stuntman Diamond Farnsworth is inducted into the Newhall Walk of Western Stars. 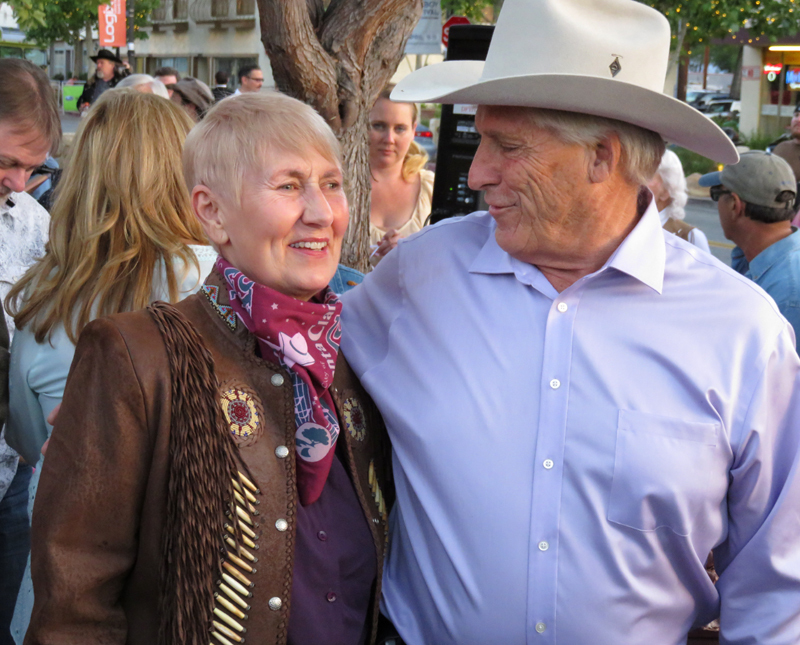 The stunt coordinator for numerous feature films and television series that are or were based in the Santa Clarita Valley including "NCIS" and "JAG," Richard Hill "Diamond" Farnsworth was born in Los Angeles on Oct. 7, 1949. 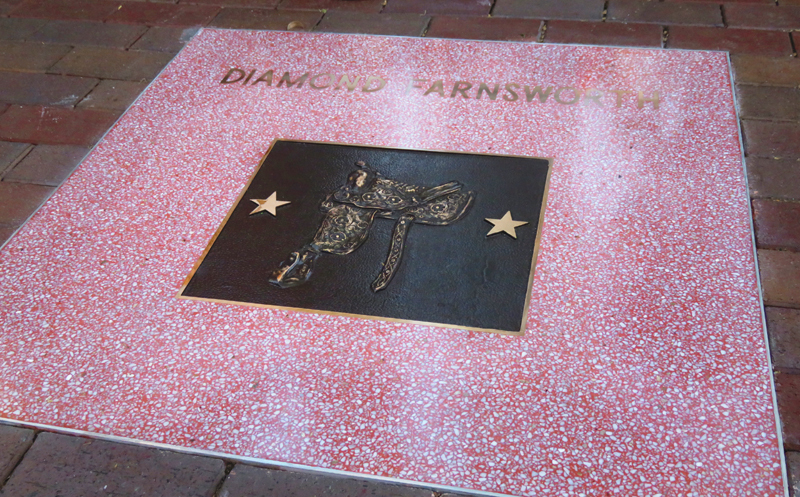 Diamond is the son of Oscar-nominated actor and stuntman Richard Farnsworth and the father of stuntwoman Courtney K. Farnsworth. 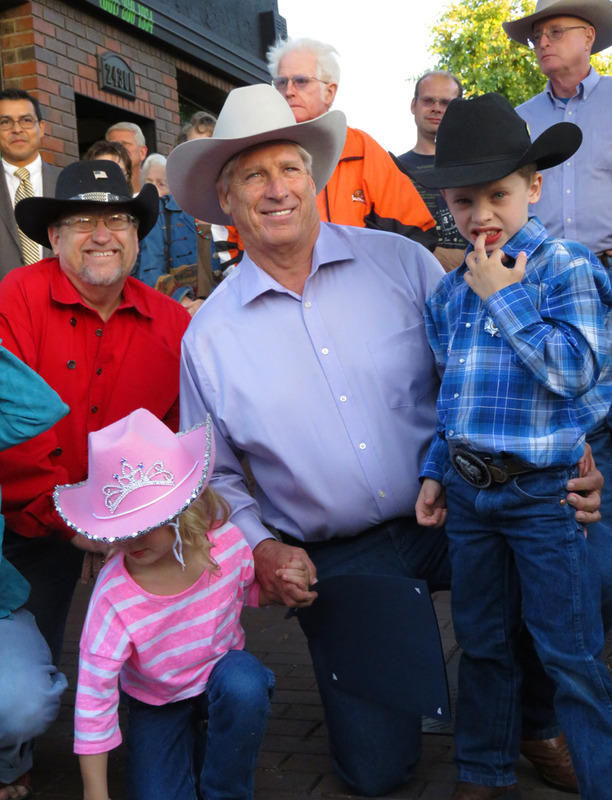 Among others, he has doubled for Sylvester Stallone, Lee Marvin, Bruce Davison and David James Elliott. 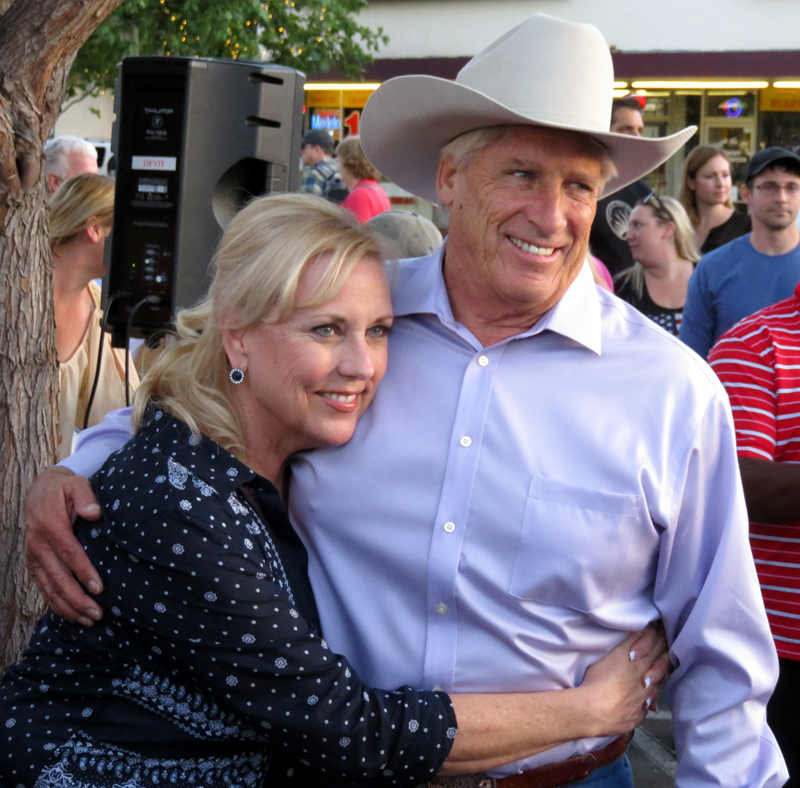 He was nominated for an Emmy for an underwater scene in which he doubled for "NCIS" lead Mark Harmon, and he doubled Scott Bakula in the "Star Trek: Enterprise" episodes "Broken Bow," "Acquisition" and "Extinction." He was also the stunt coordinator for the Bakula vechicle "Quantum Leap" from 1989 to 1991 and doubled for him on other occasions. 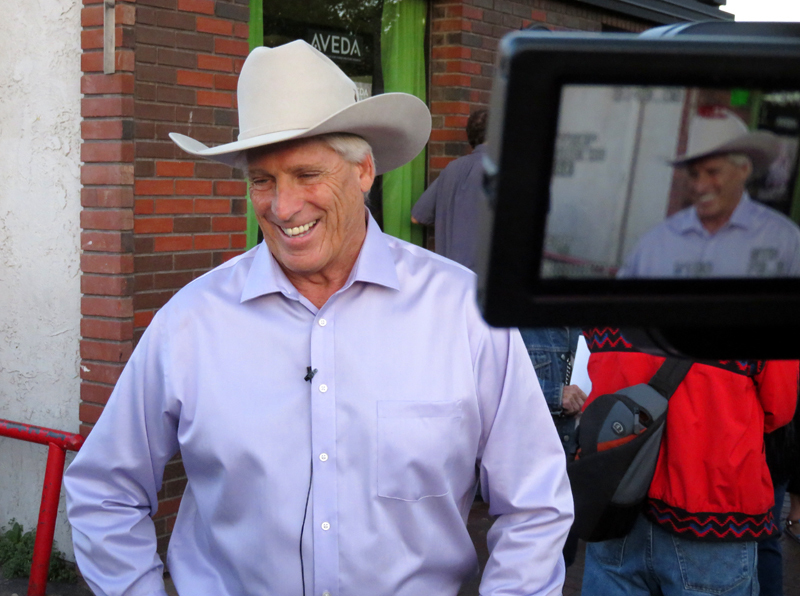 As a stunt performer, he has appeared in numerous blockbusters including "Paint Your Wagon," "10," "Ghostbusters," "The Terminator," "Rambo II," "Pearl Harbor" and "Batman Forever" (see list below). 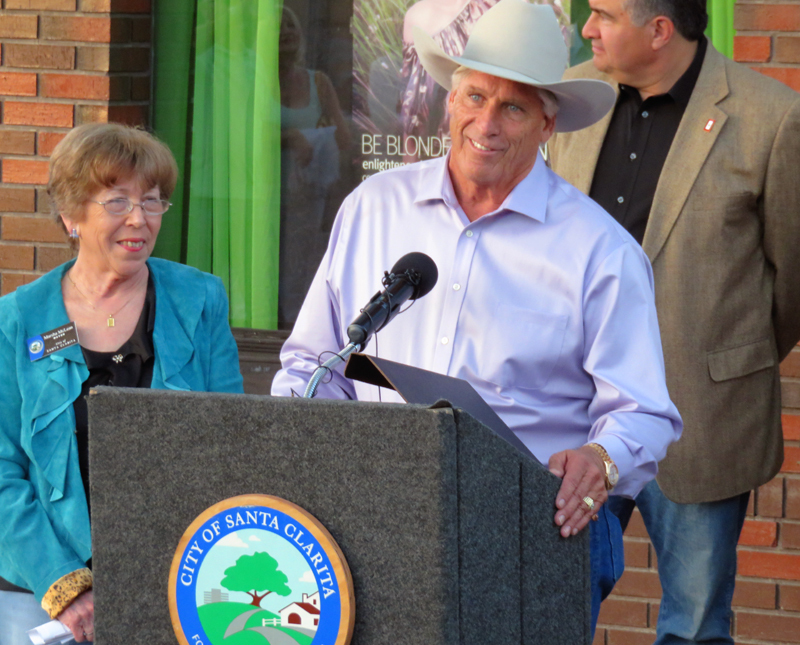 Farnsworth is a board member of the Stuntmen's Association of Motion Pictures and is a member of DGA and SAG/AFTRA. 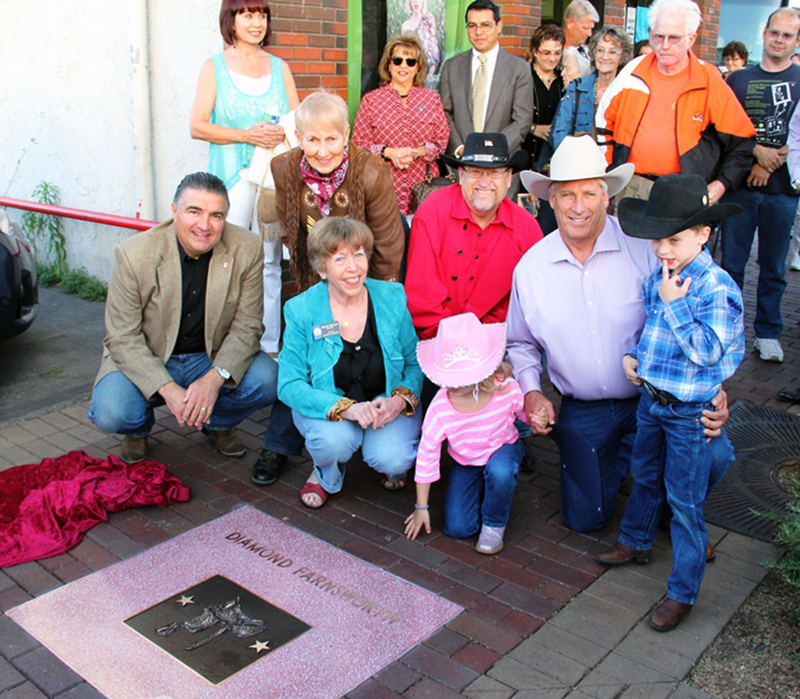 He was inducted into the Newhall Walk of Western Stars on April 16, 2015. 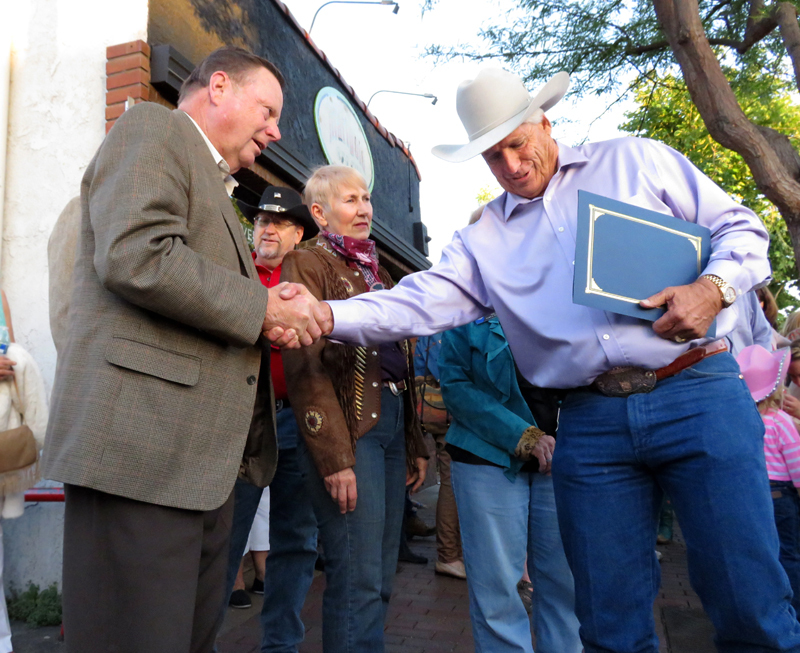 His plaque is in front of 24300 Main Street. His unique talents include Race Car Driver, Marksman Pistols and Rifles. 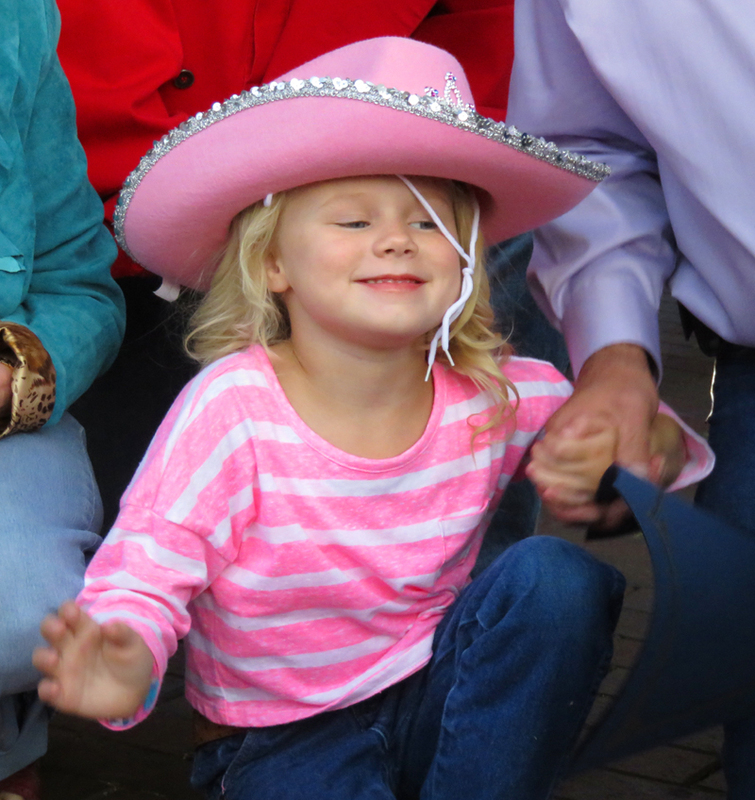 Athletic skills include Rollerblading, Surfing, Swimming, Ice Hockey, Ice Skating, Skateboarding, Snow Skiing, Water Skiing, Archery, Race Car Driver (Nascar). Stunt skills include Ratchets, Air Rams, Precision Driving, Motorcycle: Precision, Precision Boating, Certified Scuba Diver (PADI), Rappelling, Wire Work, Fire Burns, Motorcross, Stunt Driving, Driving: 180's, Driving: 360's, Driving: Pipe Ramp, Driving: Canon Roll Overs, Driving: Jumps (Ramp to Ramp), Driving: Jumps (Dirt to Dirt)), Driving: Drifting, Driving: Road Racing, Motorcycle: Falls, Driving: Near Misses, Driving: Car to Car Hits, Car Work, Fire Burns (Prep & Safety), Motorcycle Jumps, Boat Jumps, Boatwork, Marksman (Pistols & Rifles). 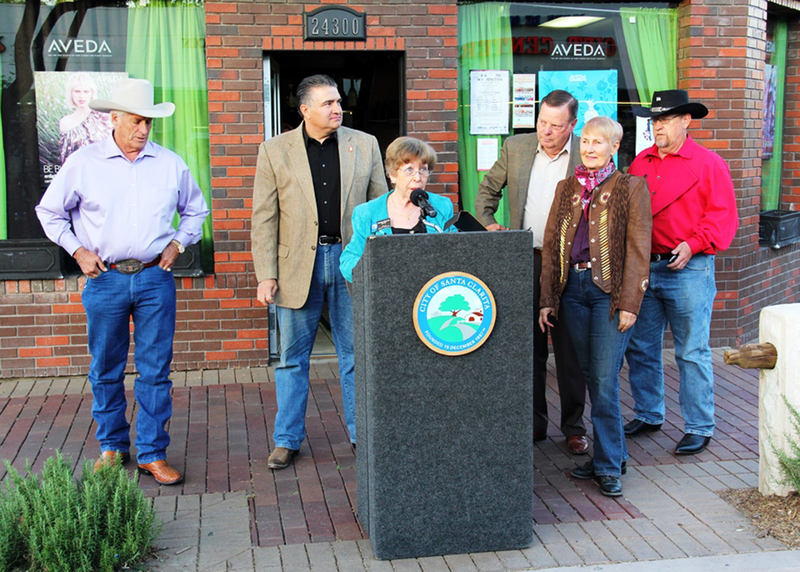 19200 dpi jpegs from digital images (photographs) by Leon Worden, April 16, 2015.